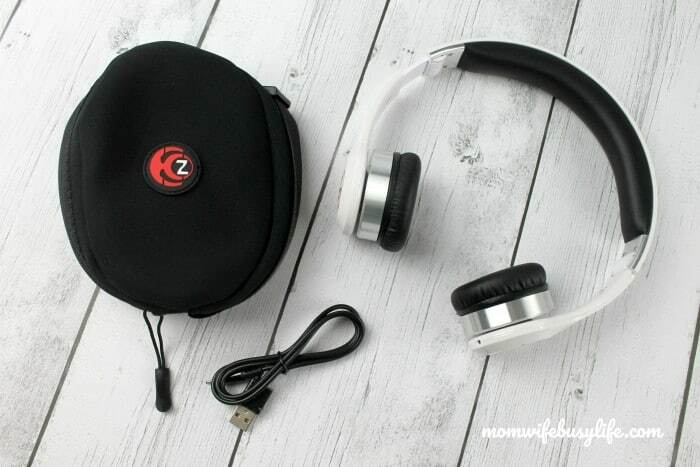 Holiday Gift Idea: Krankz Bluetooth Wireless Audio Headphones Review - Mom. Wife. 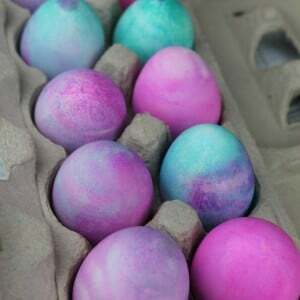 Busy Life. Disclosure: I received a set of Krankz headphones at no cost in exchange for a review. All opinions are my own. 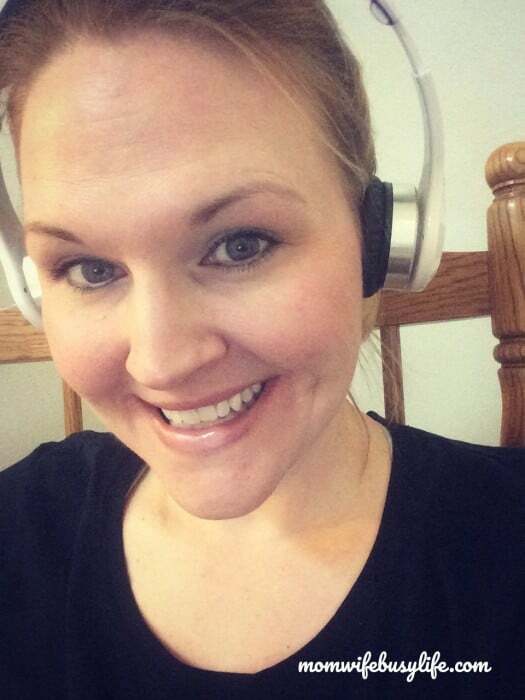 During the day while my son is playing and engaged in his activities, I’m able to use these wireless headphones while I’m working. I currently have the Krankz headphones paired with the bluetooth on my phone. The sound is clear and easy to hear! 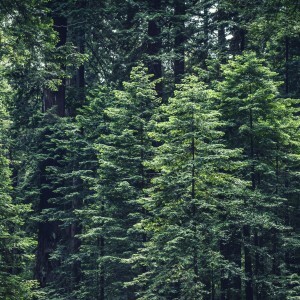 Podcasts and music inspire me daily and are an important part of my day. 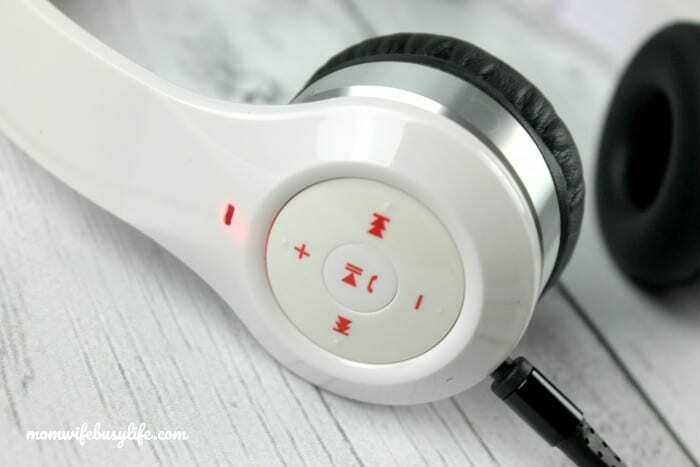 I have several podcasts that I like to listen to during the day and these headphones are great for listening to podcasts. I also like to listen to my favorite music stations. I look forward to tuning in to my podcasts or music each and every day. If I’m not sitting down working and using the Krankz headphones, you’ll find me wearing them while I’m folding laundry, washing the dishes, sweeping and mopping, and just tidying up the house. My favorite feature is that they are wireless. I don’t have to worry about any wires hanging down and getting in the way while I’m cleaning. The headphones fit well over my head and the ear phones are nice and cushioned. There’s even a layer of cushion on the headband portion of the headphones so that they fit comfortably on my head. 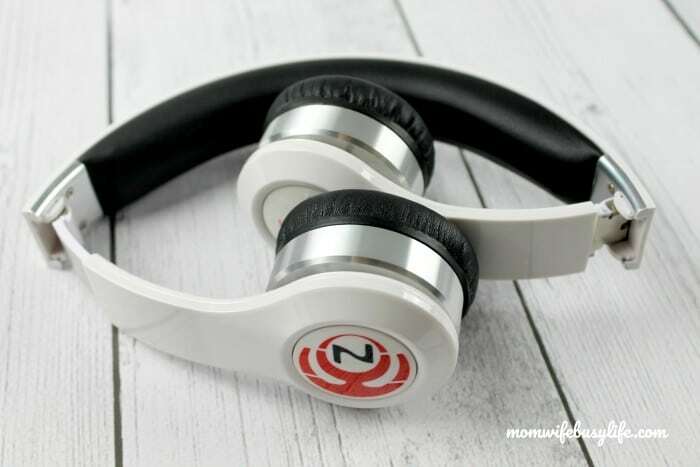 If you are an on-the-go type of mom, you’ll be happy to know that these headphones fold up and fit nicely in the carrying case provided in the box. 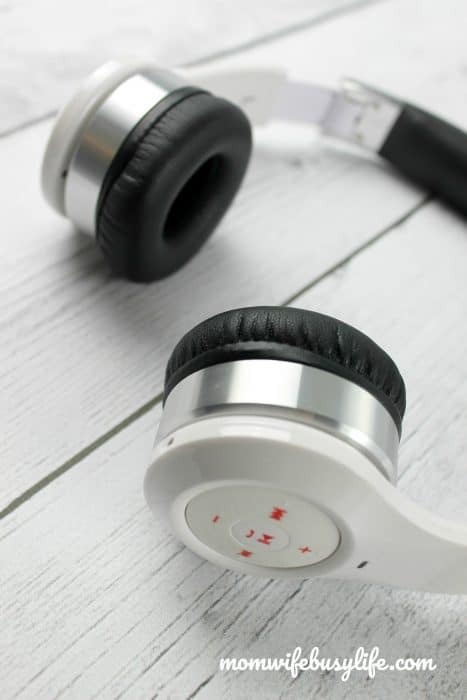 Load these headphones up and place them in your gym bag or purse to listen to when you are waiting at the gym, doctor’s office, or even if you head out to your favorite coffee shop to get some work done! 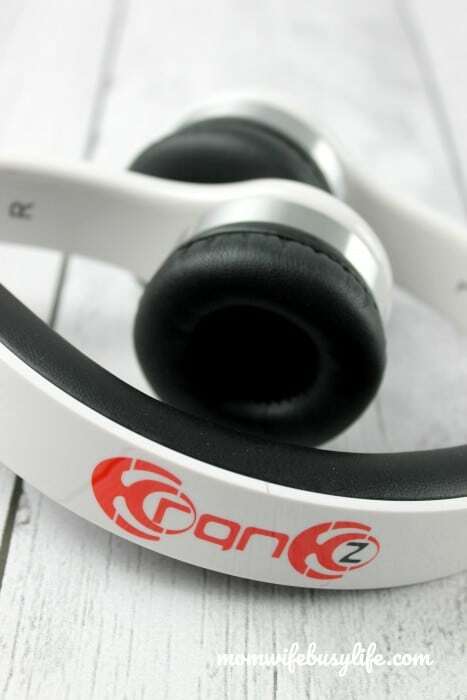 The Krankz wireless headphones are available in three colors: white (my choice), red, and black. They have a long battery life, but I still choose to keep mine on the charger regularly. 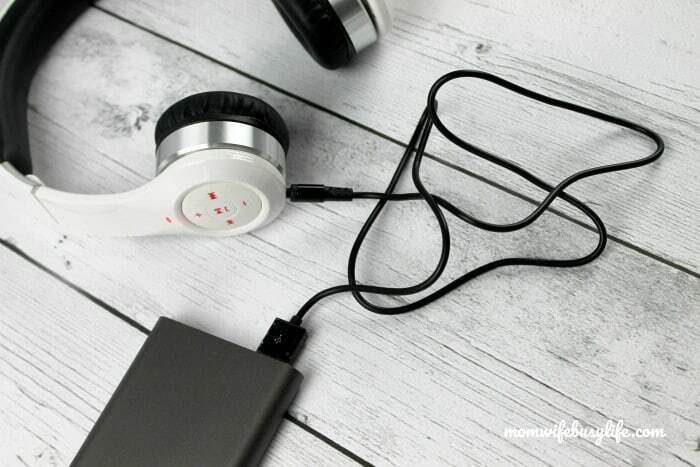 I like for the headphones to be fully charged during the day. There are volume controls on the headset as well as a play and pause feature. If you receive incoming calls while you are listening, you can answer the calls without digging for your phone! There’s a built in mic and call notification for receiving calls. 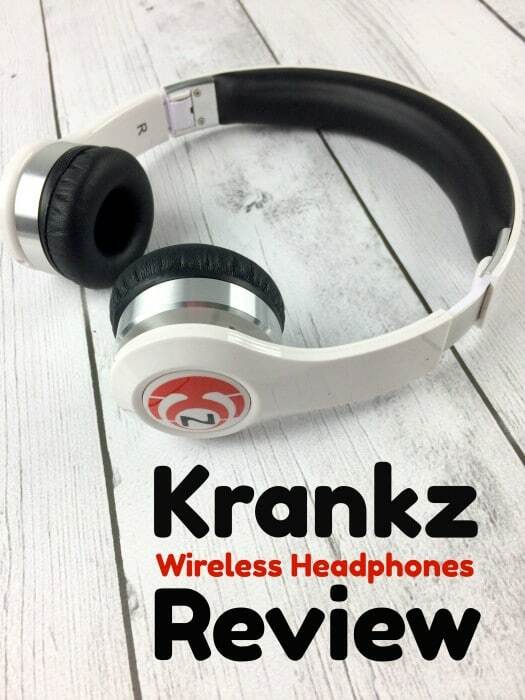 Visit the Krankz website to learn more about these wireless headphones!